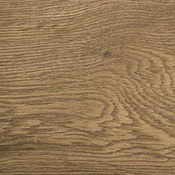 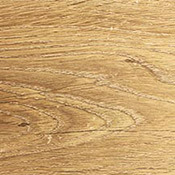 Beaulieu Vintage Enchantment Luxury Vinyl Plank Flooring is a thick vinyl floor that is very easy to install. 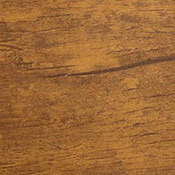 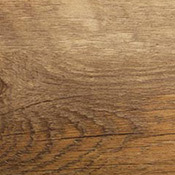 These LVT products features anti-microbial protection and has a handscraped finish. 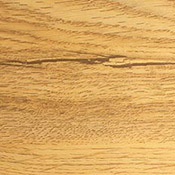 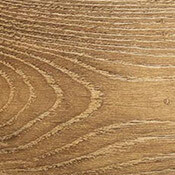 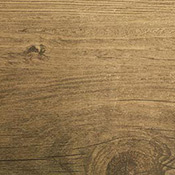 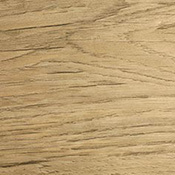 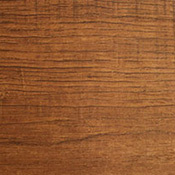 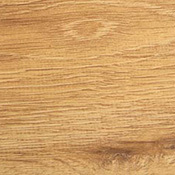 Vinyl2Go Planks are coated with a wear layer unique in the market which utilizes nano-silver technology, making the product antimicrobial. 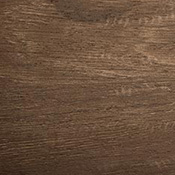 The superior Layer is a transparent wear layer, made of UV cured acrylic to enhance stability and durability of the surface and to offer the benefits mentioned above. 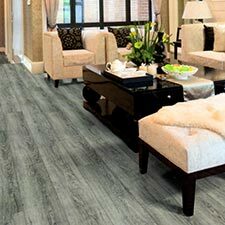 The Second Layer is a virgin PVC decorative film that accurately replicates other hard surface looks such as solid hardwood, stone and ceramic. 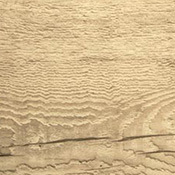 The middle is made of virgin PVC and fiberglass mesh which strengthens the dimensional stability of the planks.